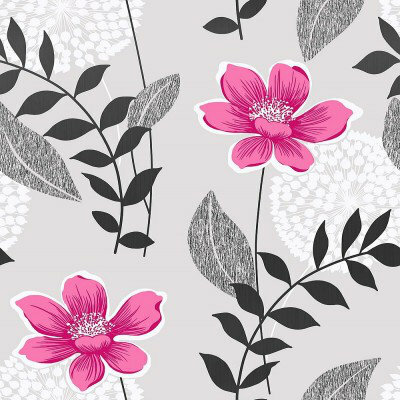 An all over wallpaper design featuring a contemporary trail of flowers and foliage. Shown here in the pink colourway. Other colourways are available. Please request a sample for a true colour match. 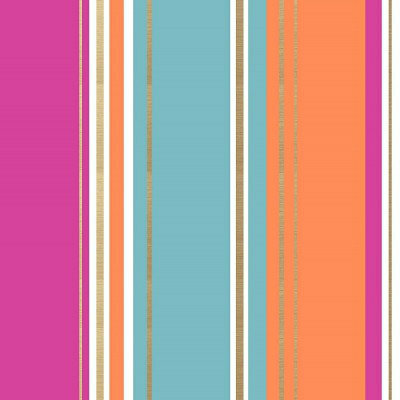 An all over wallpaper design featuring striking wide bands of vibrant colour and metallic detailing. Shown here in the pink colourway. Other colourways are available. Please request a sample for a true colour match. Free pattern match product. 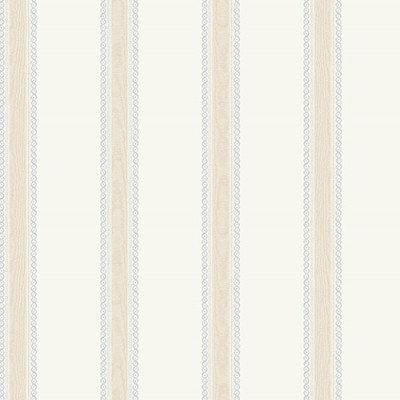 An elegant all over striped design with broderie trim detailing shown here in champagne and white. Other colourways are available. Please request a sample for a true colour match. Free pattern match product. 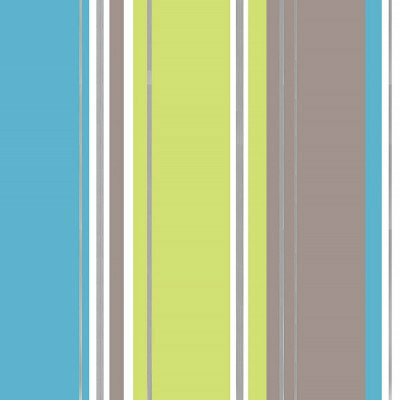 An all over wallpaper design featuring a bark effect pattern with glitter detailing. 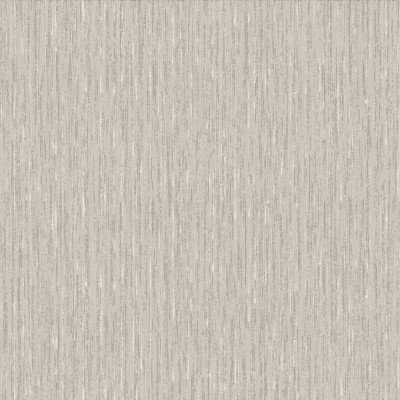 Shown here in the taupe colourway. Other colourways are available. Please request a sample for a true colour match. Free pattern match. 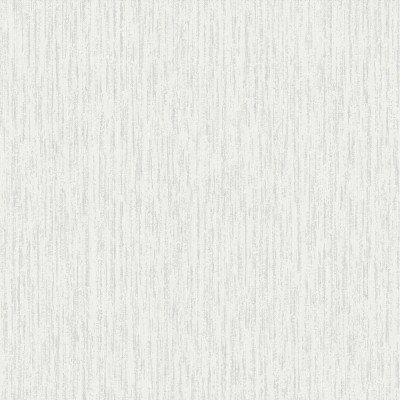 An all over wallpaper design featuring a bark effect pattern with glitter detailing. Shown here in the white colourway. Other colourways are available. Please request a sample for a true colour match. Free pattern match. 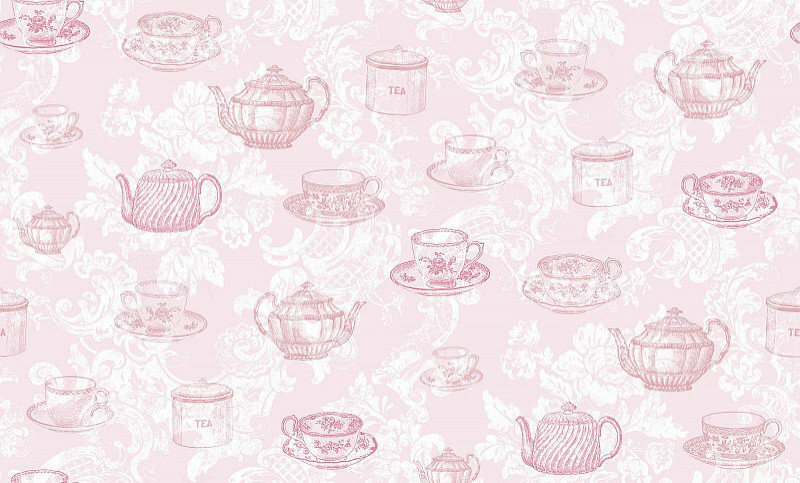 A pretty design with vintage tea cups and saucers and teapot motifs overlaid on a decorative white damask design. Shown in the pink colourway other colours available. Please request a sample for true colour match. 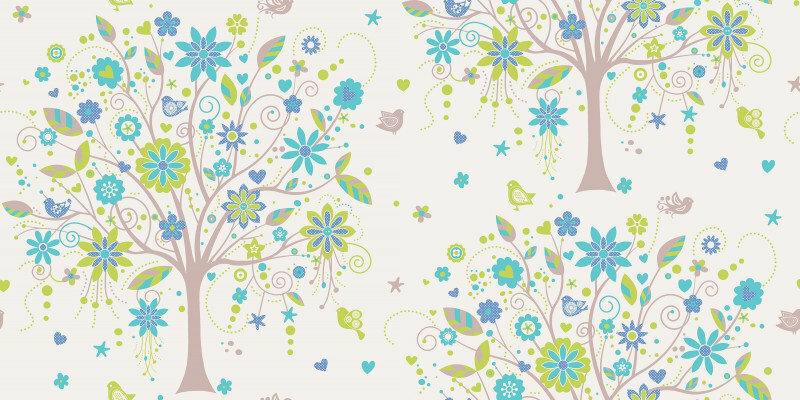 A fun and whimsical wallpaper design featuring a repeated motif of a stylised tree with trailing branches flowers and small birds within the tree's. Shown here in the lime blue colourway. Please request a sample for a true colour match.